Football’s global reach means that you can play the sport in almost every corner of the globe. 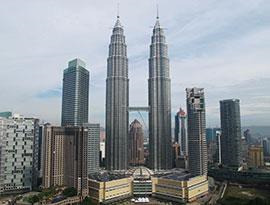 If you’re looking for a school football tour that broadens your students’ horizons and gives them the opportunity to discover a different culture through sport, Malaysia is ideal. Football is the most popular sport here and the national team are one of the most successful in the region. You’ll have the opportunity to play against welcoming local hosts who will be delighted to share their culture and passion for football with you. 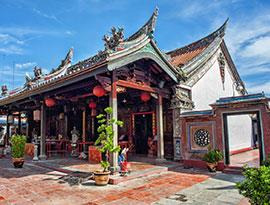 You’ll also have the opportunity to explore the country, from the impressive capital, Kuala Lumpur, to the historic Malacca and gastronomic Penang. You’ll enjoy the delicious Malaysian cuisine and spectacular sandy beaches too.